This weekend is Doors Open Day which gives you the chance to discover some of Edinburgh’s most unique and interesting buildings which are normally closed to the public. Across the weekend you can visit these fantastic sites across the city, completely free of charge. Now in its 27th year, the Edinburgh Doors Open Days are fast becoming one of the city’s favourite free days out. This is your chance to explore some of Edinburgh’s most important buildings. Many venues will offer behind the scenes tours, talks or exhibitions to bring the history of these monumental buildings to life. 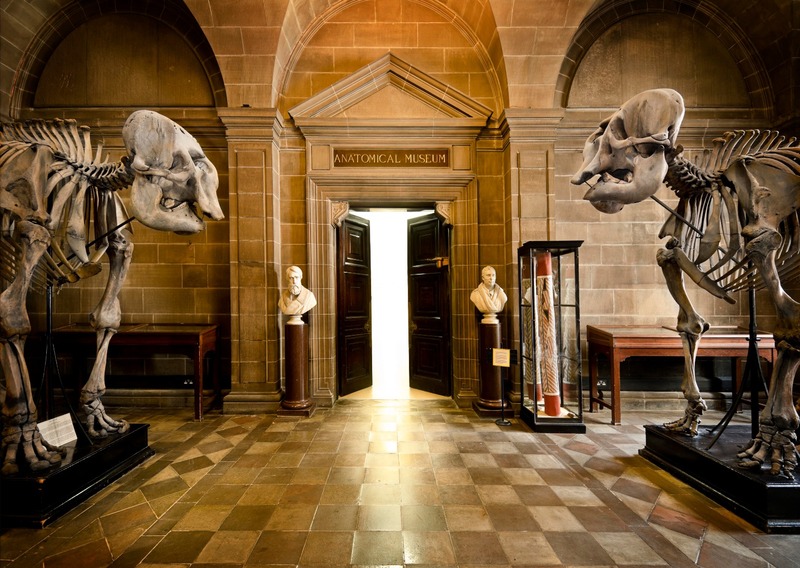 Anatomical Museum – The Anatomical Museum was designed by Robert Rowand Anderson as an integral part of the Medical School, and the specimens are still used by Anatomy students. 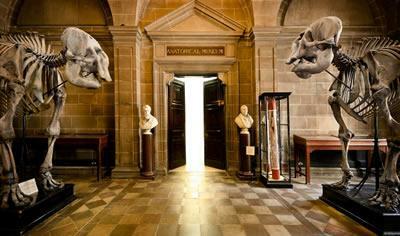 The Museum opened in 1884 and was described by William Turner, then Professor of Anatomy, as ‘an ornament to the city’. Specimens include skeletons, death masks and fascinating anatomical curiosities. Lothian Buses – This is a family favourite ! Open23 September 2017 (12.00-1600).Originally built for the Industrial Exhibition of 1922, the Category B-listed building was purchased in 1926 to become the home of Edinburgh Corporation Transport’s bus fleet. The garage was extended in 1933 and again in 1963. By the mid-1960’s the garage was home to 242 buses and the company also had satellite garages at Longstone, Portobello, Tollcross and Leith. Royal Observatory – The Royal Observatory of Edinburgh, originally located on Calton Hill, combines state-of-the-art facilities and original Victorian observatory buildings in a beautiful hilltop site overlooking the city. Instruments for some of the best telescopes in the world are designed and built on site. Catch talks, demonstrations, exhibits and go behind the scenes at one of the UK’s leading scientific establishments. Discover how we contribute to astronomy at every stage from designing a new telescope to using and storing the data produced. Victorian Schoolroom –Inside the History of Education Centre is a fully functioning Victorian classroom with wooden desks, blackboards, finger-stocks, and the tawse, as well as a museum full of Victoriana including a kitchen range and a variety of household items, most of which can be handled. Enjoy a Victorian-style lesson in the classroom and explore the exhibitions, household and other items in the museum room.